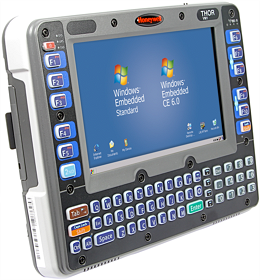 Honeywell’s Thor VM3 vehicle-mounted computer has been designed with a range of new features which help eliminate downtime and maximise productivity, including a smart dock feature for fast switchover of devices, an easily replaceable front panel which allows for easier on-site maintenance, and the flexibility of support for multiple Windows-based operating systems, allowing simply integration and application development as your business needs grow. 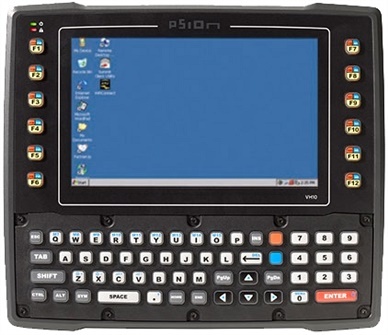 With memory expandable up to 4 GB RAM and 64 GB solid-state disk, the Thor VM3 computer can run powerful programs and applications to maximise efficiencies in activities such as case picking, truck loading, put-away and replenishment—giving workers real-time access to information anywhere it is needed. 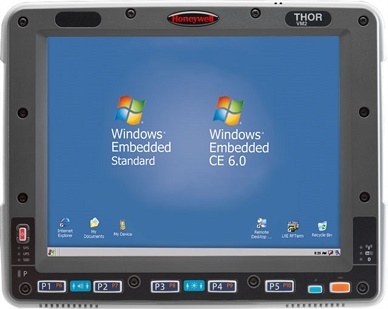 Whether indoors, outdoors, in a warehouse, distribution centre, or manufacturing facility, the Thor VM3 computer enables businesses to choose the options needed to maximise efficiencies in the most demanding environments. 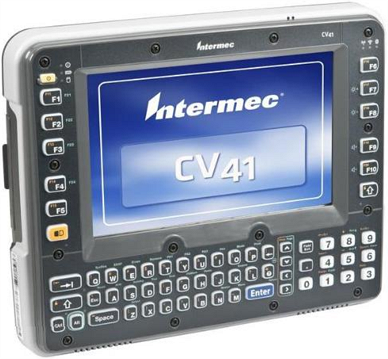 For more information, or for a product demonstration of the Thor VM3 from Honeywell, contact Dematic Real Time Logistics today. Smart Dock feature enables mounting and removal in seconds, maximising efficiency by allowing dynamic shifting of computers as workloads change. 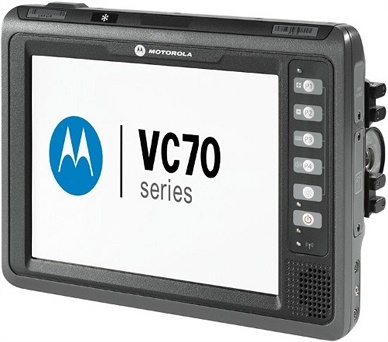 A replaceable front panel reduces maintenance costs by allowing users to service the most wear—and abuse—prone components themselves rather than returning them for repair. 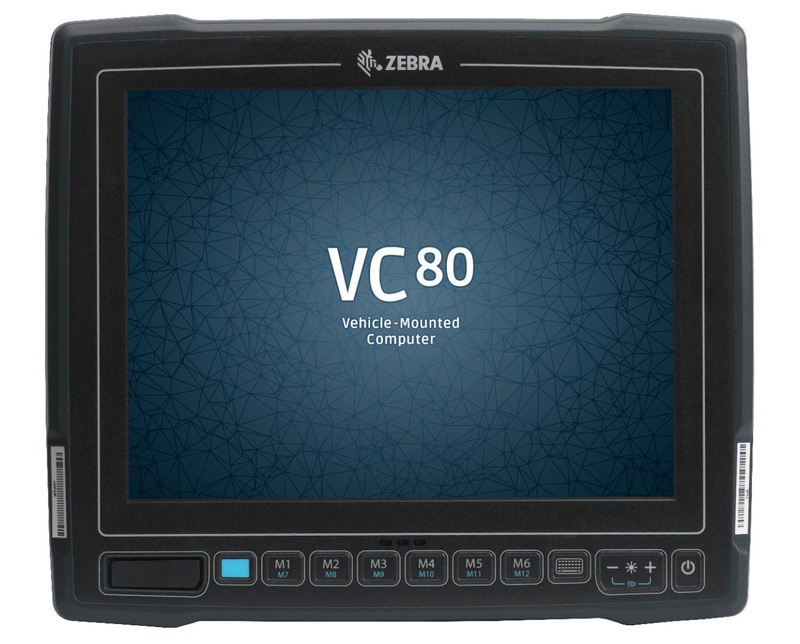 Built-in ignition control eliminates the maintenance expense and lost productivity caused by a low vehicle battery. 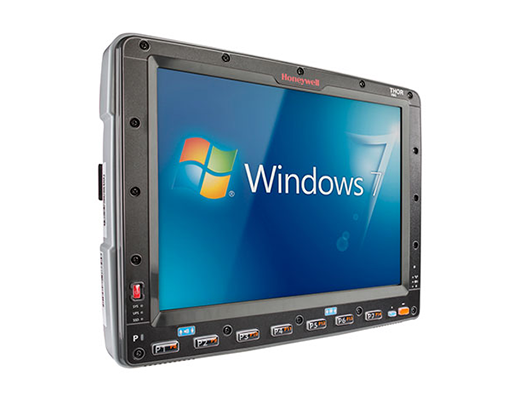 Optional screen-blanking feature restricts driver access to the screen when the vehicle is in motion. Intel® x86 architecture and Dual Core 1.5 GHz processor enable superior performance and reliability in data-intensive applications.